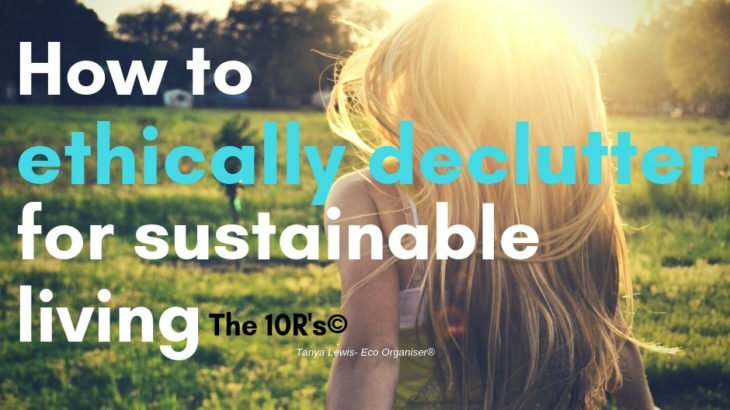 Toorak/South Yarra are you drowning in clutter and stuff, is it time to ethically declutter for a sustainable simple life? Imagine a life without the clutter, what would you do with more time in your day? Tanya’s emphasis is on regaining control over our time and space by using mindful and ethical consumption. Before we buy anything, she challenges us to rethink the following questions: do I really need it? Will I use it? When I’m finished with it, how can I dispose of it? 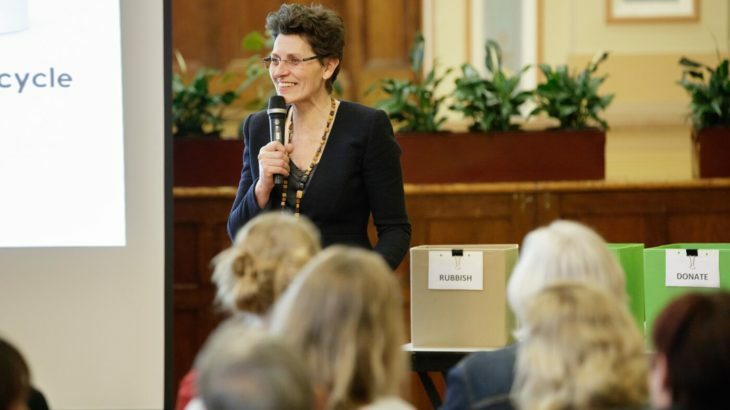 Through The 10R’s© Tanya reminds us of the link between over consumption and clutter, Tanya’s workshops are based on a series of practical, helpful principles to help us live a richer, happier life. From the Australian bush, Sydney Opera House and London, Tanya has helped over 6700 people organise their living and work spaces and diverted an estimated 35 500kg unwanted items from landfill. Tanya regularly contributes to national TV and radio, podcasts -War on Waste- Life Matters and she has been a spokesperson for numerous organisations including Mobile Muster Mobile for A Meal campaign, National Ambassador for Garage Sale Trail 2017 and Planet Ark Ambassador, she is a visionary believes that being organised won’t cost the earth. Ringwood declutter and eco organise event coming your way soon. Before stuff happens it’s great to be prepared, I don’t mean to be morbid but we are all going to die, having a Will and all your important documents sorted, saves your loved ones a whole lot of headaches, heartache, grief and stress. Are you sick of the clutter you have accumulated over the years? Do you struggle to find space in your home, leading to trip hazards, unsightly piles of stuff? Have the children flown the nest and left you with their stuff? Sound familiar; it’s time to regain control of your home. How to responsibly dispose of unwanted STUFF! Come along and discover how easy it is to reduce, reuse, and recycle for a simpler life. 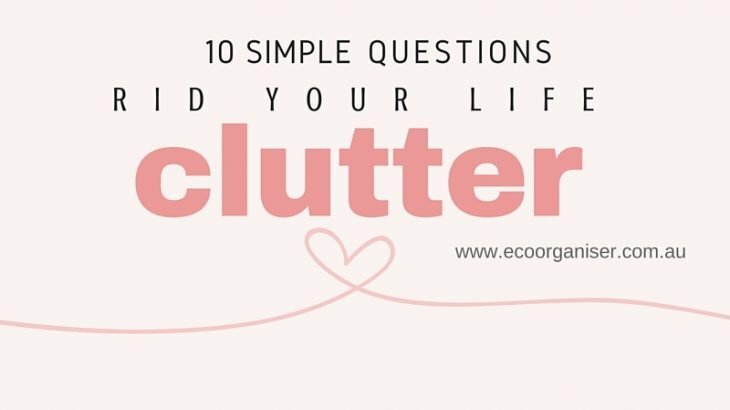 It only takes 10 simple questions to rid your life of clutter, but sometimes it is hard to admit that clutter is ruling our lives or it’s impossible see life beyond clutter. There comes a point when we say enough is enough, I am tired of wasting my valuable time searching for stuff, moving piles around but never actually removing the clutter from our homes and lives. Time to fess up and answer 10 simple questions will help to see life beyond the clutter and rid your life of unwanted and unnecessary STUFF! Imagine a life without the clutter? Have the kids moved out and left all their stuff cluttering your space? 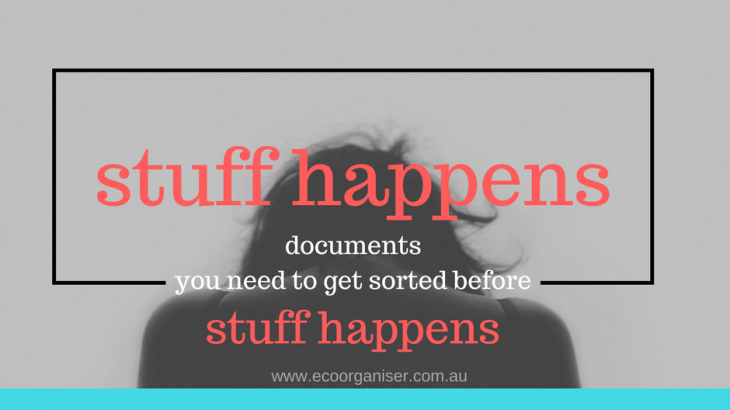 Do you struggle to pay bills on time simply because of paper clutter? Is getting the children to school a real head ache? 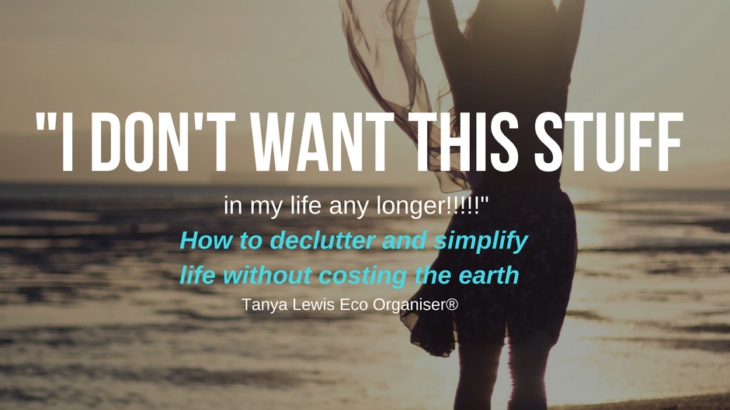 Regain control over your home with professional Eco Organiser Tanya Lewis. Room by room learn how to, reduce, reuse, recycle and remain clutter free for a simpler life. Author STUFF OFF! Suffocated by Clutter? Practical tips that won’t cost the Earth-to rid your life of Clutter, accredited Expert member Australasian Association of Professional Organisers Inc, Victorian Ambassador Garage Sale Trail, Tanya has also gained growing recognition in the national media for her organisational expertise including ABC 774, ABC Warrnambool, Gippsland, Albury, 3BA, The Project, National Nine News, Home Beautiful, Herald Sun, Australian Natural Health and The Owner Builder, The Coast, The Weekly Review, The Leader.